49 years ago Dr. Martin Luther King Jr. gave his “I have a dream speech.” It is one of the greatest speeches of all time. This man and speech inspired a movement that defined history. Dr. King and his speech is STILL hugely significant 49 years later. The speech represents a rally cry for many causes and individuals face huge adversity. 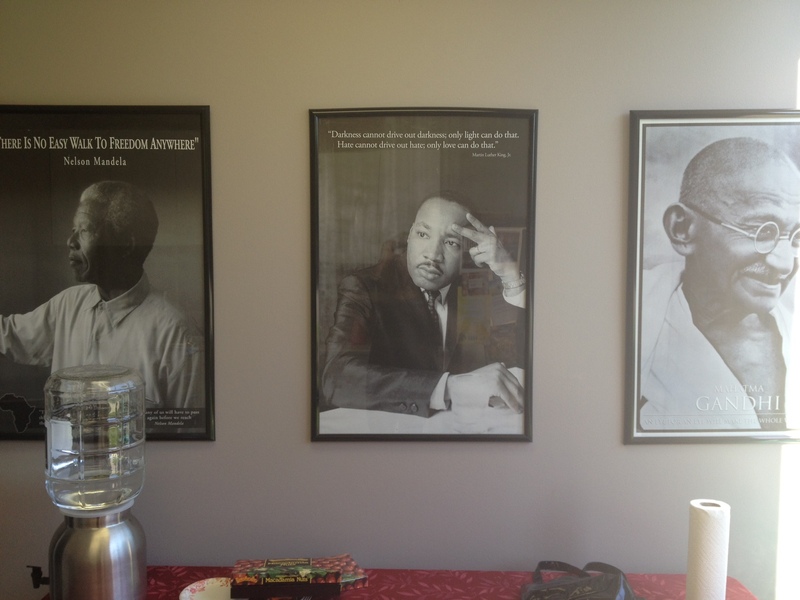 His face stares at me (and my other heroes) everyday at the TACA office cause I too have a dream…..about autism and the future for our kids. I want to pause and thank Dr. Martin Luther King Jr. for his contributions to many causes and how we are still inspired by his words and message of hope. He inspires me on a regular basis. What inspires you? 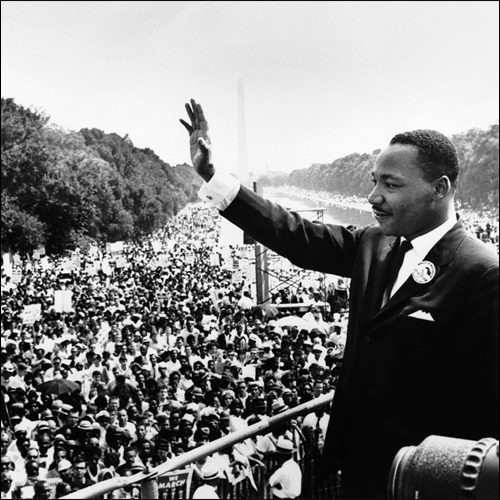 Thanks to Dr King, I have a Dream for better more Compassionate World one day. Thanks to Dr King, I have a dream for my daughter and other children faced with autism to be given tools to help them become the best they can be!